ARCATA – Regional filmmaking history is about to be highlighted via an interactive “Map of the Stars,” detailing locations in Humboldt and Del Norte counties where movies have been shot. As part of a self-guided tour, the map will directe those interested to spots which will bear a marker identifying the film and actors involved. Some 27 spots from Garberville to Del Norte will be highlighted. 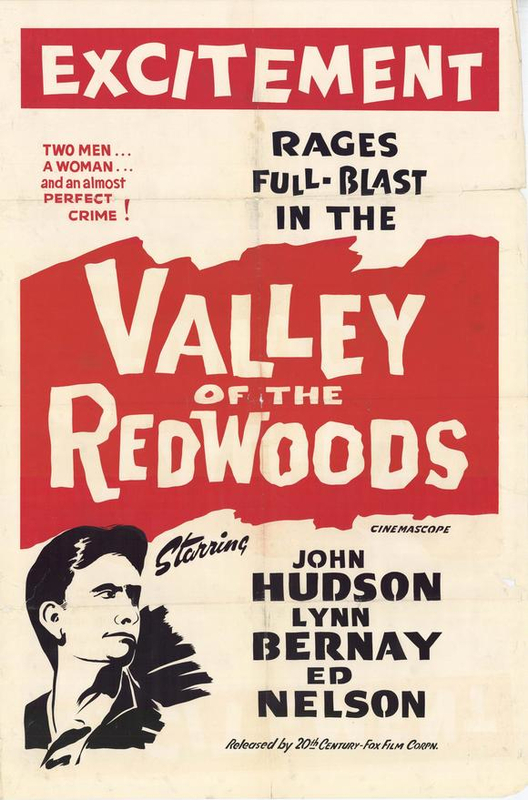 Just two major feature films are known to have been shot in Arcata, the first because of a twist of fate. A Lass of the Lumberlands starred Helen Holmes as “Helen Dawson,” who specialized in damsel-in-distress films involving trains. It was the first film for Holmes’ indie studio, Signal Film Company. She had achieved a wide following with her “Hazards of Helen” serials, known for runaway boxcars, failing signals and people tied to the tracks as speeding trains bear down on them. Shot in August, it was released just two months later, on Oct. 23, 1916, Lass earned some $2 million. Unfortunately, we will never thrill to Helen’s adventures in Arcata, as the print of A Lass of the Lumberlands has been lost. 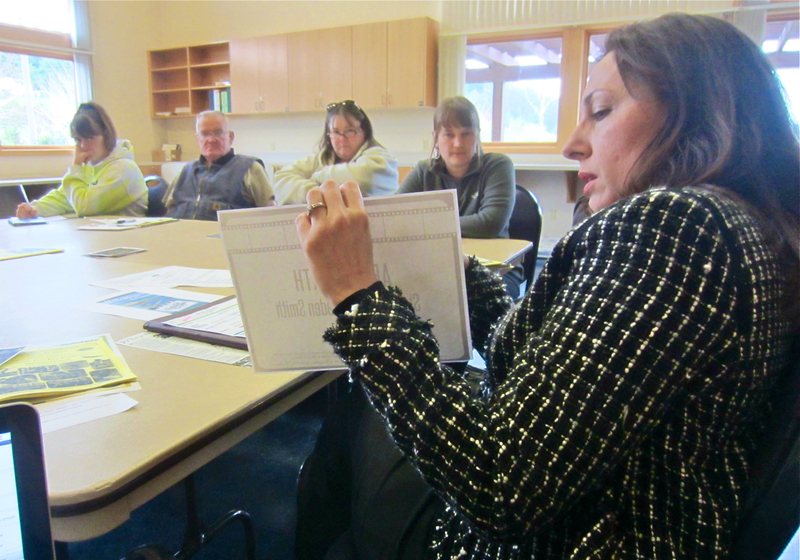 filmHumboldt Commissioner Cassandra Hesseltine explained the plan to the Parks and Rec Committee at its meeting Wednesday, April 10. 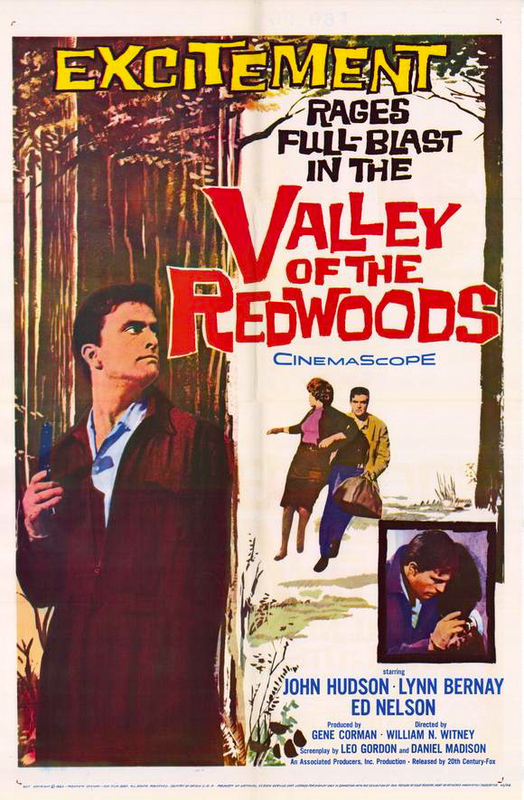 At the time of the meeting, it wasn’t clear exactly where in Arcata A Lass of the Lumberlands or the 1960 crime drama Valley of the Redwoods had been shot. This created uncertainty – even controversy – over where the films’ markers should be sited for the Map of the Stars. “We could stick it anywhere,” Hesseltine said, suggesting Redwood Park. A generic location wasn’t satisfactory for Committeemember Sheldon Heath. “I feel like we’re faking it,” he said. As long as the location would be generic, he suggested the marker be placed under the “Welcome to Arcata” sign. “Where’s that?” queried attending City Councilmember Alex Stillman. Over the weekend, more specific siting information surfaced in the old Union news coverage (see accompanying story). It could be that the Hotel Arcata would be a suitable location for the Lass plaque, as the hotel served as lodgings and a film production studio for the Signal crew. Stillman suggested that a re-enactment of a damsel tied to the tracks be stage for a commemorative photograph. Between the lost Lass and the obscure Valley, Arcata seems underrepresented in terms of cinema action. “We don’t have a big movie in Arcata,” Hesseltine said. Some TV movies and numerous TV commercials have been shot here, though those are often unpublicized shoots that feature an as-yet unreleased product, such as cars, which manufacturers don’t want seen prematurely. No mention was made of the Arcata-based shooting of the recent independent feature film, Flea. This entry was posted on Saturday, April 20th, 2013 at 7:40 pm	and is filed under News, Community, Business. You can follow any responses to this entry through the RSS 2.0 feed.